Do you sometimes fear it’s too late to realize your dreams? I think all of us think like that at times. 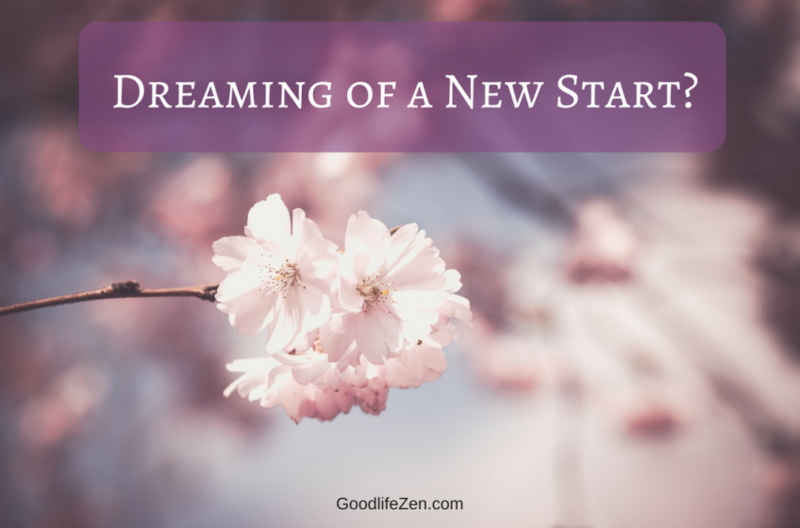 But read on to see how your dream of a new start can become a reality. I’ve just had a light-bulb moment about time running out. And it was when I read about someone who has become an inspiration for me. 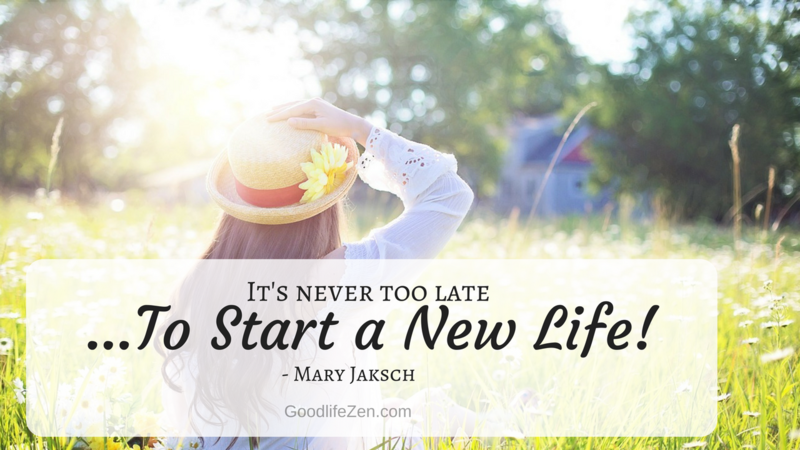 My new motto is now: It’s never too late to start a new life. Is it as the onset of decline or a time of development? Aging is the sequential or progressive change in an organism that leads to an increased risk of debility, disease, and death. Debility, disease, and death. Not something to look forward to, right? This negative view of aging is pervasive in Western society. But aging doesn’t need to be like that. It can be a time of dazzling opportunities. Have you noticed? A new paradigm of aging is emerging. Aging has now taken on a new meaning. It can be a pathway of taking up new challenges and living each day to the fullest. “As a widower, whenever I looked into the future I could not see beyond a handful of bleak and final years. I had little to live for, it seemed.” But then he picked himself up and took steps to change his life. The first thing Charles decided to do was to rebuild his body. His physical performance had deteriorated because his muscles had turned into flab. As you can imagine, she was taken aback, but after some thought, she agreed to work with Charles if he committed to the intense course of weight training she prescribed. Slowly, his body lost fat and gained muscle and flexibility. His performance increased both physically and mentally. He was back into rowing with a vengeance! 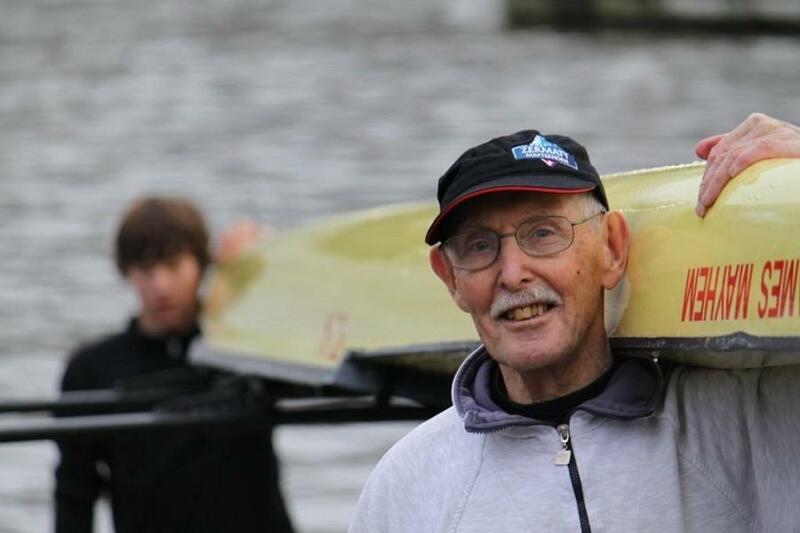 However, at ninety-five, he was forced to give up rowing because of a heart murmur. Would you think it’s now really time to take it easy? Charles didn’t. 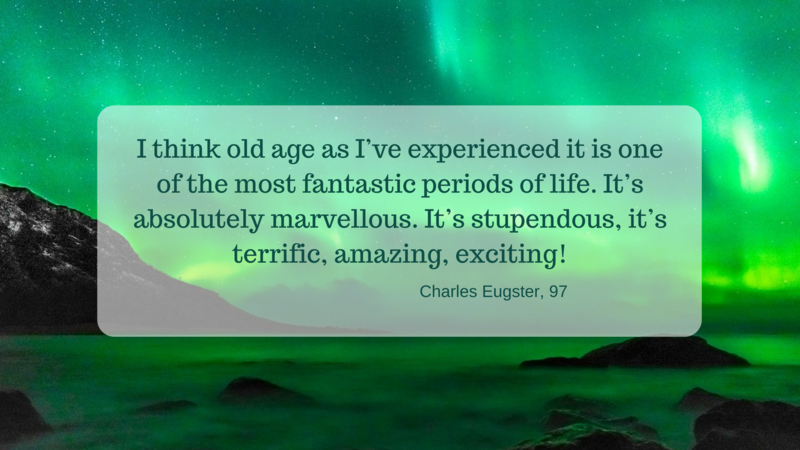 At ninety-five, Charles Eugster decided to take up sprinting! The decision came because his research into best exercise patterns for older people showed that bursts of strenuous exercise are better than long stretches of endurance. Within two years, he became a champion sprinter for his age group. Charles never believed in retirement. He stopped working as a dentist at sixty-five but took up other opportunities. 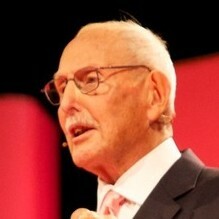 In his late eighties, he developed his public speaking abilities and began to give regular public talks (check out his TED talk below!). 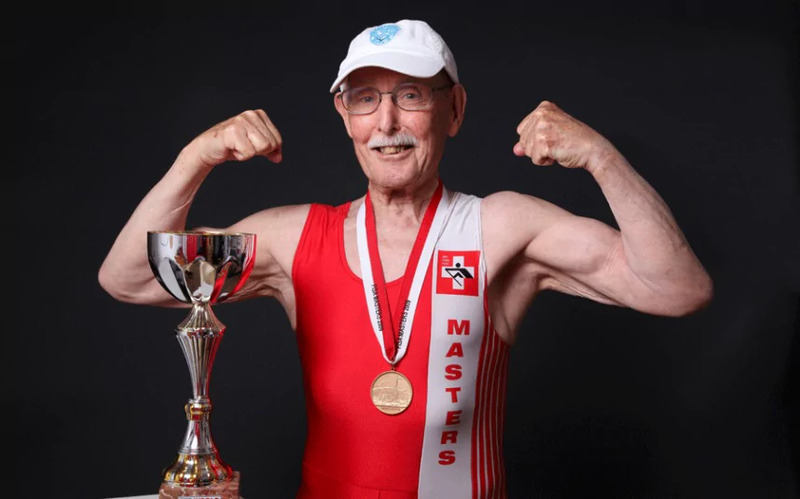 And in his nineties, he even was even contracted by a chain of gyms to promote exercise as an antidote to aging. Finally, he wrote an inspiring book, called Age is Just a Number. It was published in January 2017. With this, he became the oldest first-time author at the age of 97! To be at the 'height of success' at 97, isn't that phenomenal? The good news is that every one of us can be like Charles. We can dream of a new start and make it happen. All we need to do is to ditch the ideas we may have about ourselves. We are so much more than we imagine! Now watch the inspiring video of Charles Eugster’s TED talk. Remember, it's never too late to start a new life! 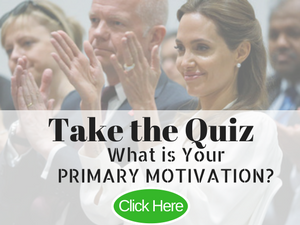 If you've enjoyed this post, please share it with friends and on social media! I think we can all benefit from being inspired by this story, right?